It is no surprise that seed companies and nurseries grew after 1870 when suburbs spread around the perimeters of large cities. 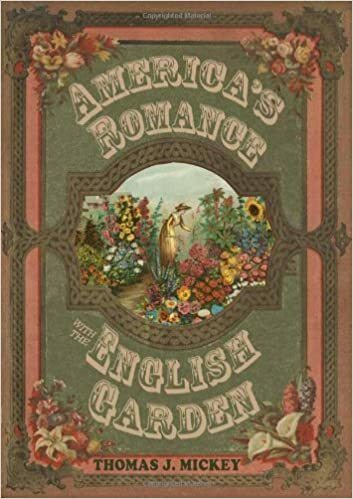 Patrice M. Tice in her book Gardening in America 1830-1910 wrote that the number of men employed as seedsmen, nurserymen, and gardeners increased 275% between 1870 and 1930. The seed companies and nurseries provided the homeowner with every garden and landscape need in the new suburb. The companies presented some products unfamiliar to the homeowner but, in the ads from the companies, essential. 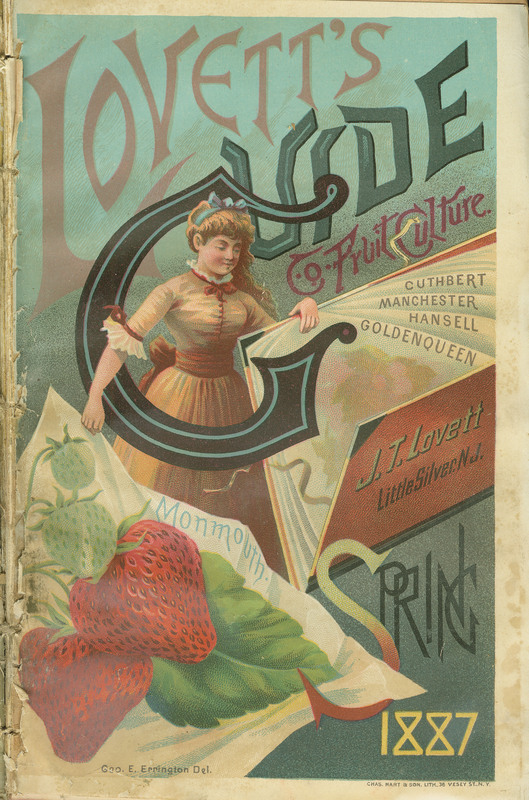 This 1887 Lovett's catalog had everything the suburban gardener would need. The green industry grows with a strong housing market. As suburbs spread around the country, seed companies and nurseries emerged to provide the homeowner with seeds and plants, but also instruction on how to design the home property. 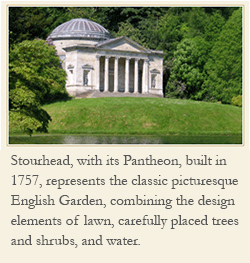 The English garden, with its signature lawn, provided the model for that instruction.